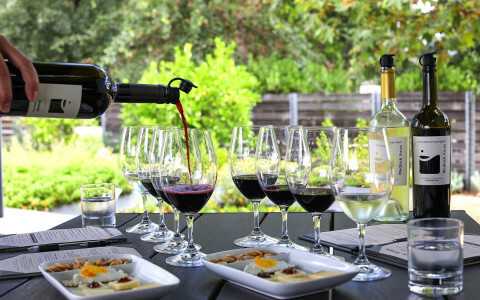 We are excited to collaborate with 4 of our preferred Winery Partners for an evening of handcrafted wines perfectly paired with Chef Litke’s locally sourced fare. Experience our Michelin Starred dining experience (13 consecutive years!) enhanced by special selections from the cellar of the night’s featured Winemaker. $250 per person plus tax & tip. The evening starts at 6:30 pm with bubbles and a speech from the Winemaker. Enjoy a 3-4 course seasonal dinner with wine pairings. Dinner followed by something sweet to complete the culinary experience. We are not able to accommodate any dietary restrictions for these events. We require a credit card at the time of reservation. We only use this card if canceled within 7 days of dining date. If canceled within 7 days of dining date, there is a $100 per person cancellation charge. 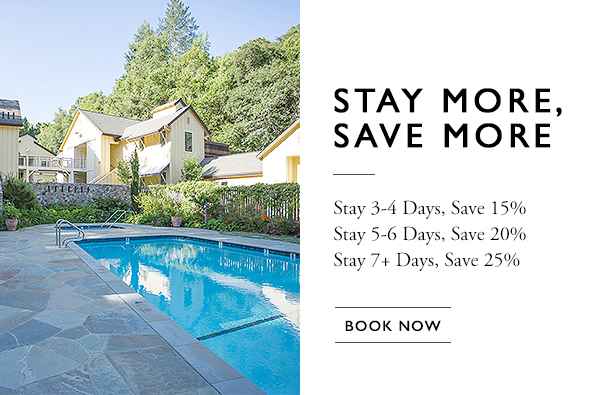 Call 707-887-3300 or use the below link to secure a reservation. 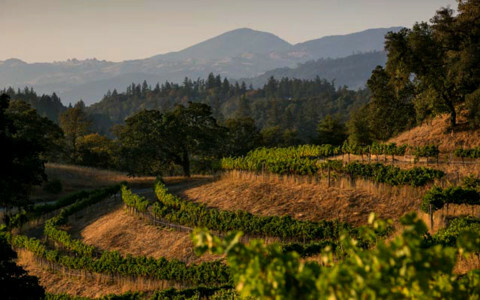 Perched high above the Russian River Valley atop a western ridge of the Mayacamas Mountains, the 2.5-acre Petrichor Vineyard is densely planted to Grenache and Syrah. 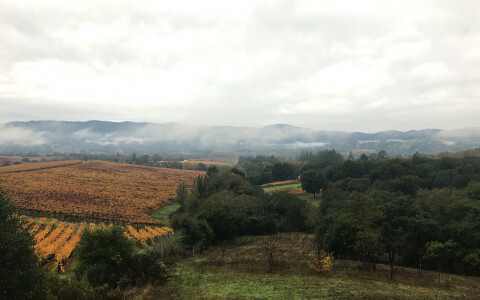 This unique quadrant of Sonoma County boasts the most diversity of Sonoma Volcanics and enjoys a semi-maritime influence distinctively its own. 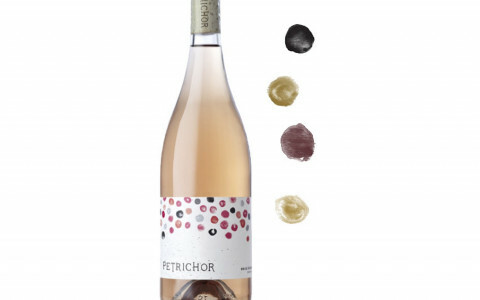 The Petrichor Vineyard is farmed organically, by hand, and the fruit is intensely site driven. The DREAM TEAM that has come together to craft Petrichor wines is impressive on paper but it's truly evident in the bottle. 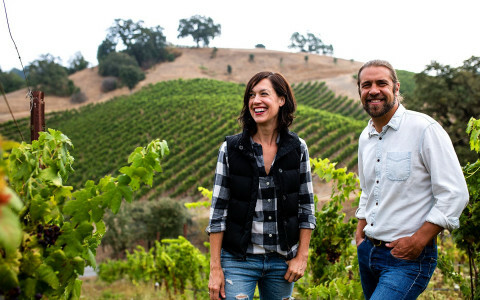 In the vineyard, Consulting Viticulturist, Steve Matthiasson (Stag's Leap Wine Cellars, Araujo Estate, Spottswoode, Hall and, of course, Matthiasson) and Vineyard Manager, Lee Martinelli, Jr. (Martinelli Winery) set the tone with meticulous organic farming. 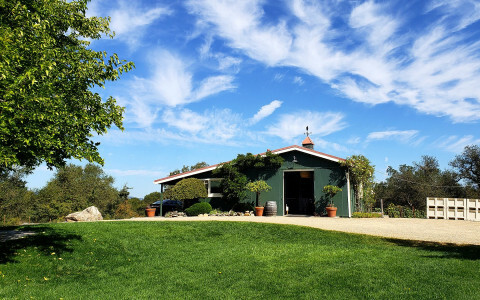 In the winery, founding Winemaker, Duncan Arnot-Meyers (Kongsggard, Littorai, Arnot-Roberts) and current Winemakers, Ryan & Megan Glaab (Sine Qua Non, Torbreck, Pisoni, Wind Gap, RYME) bring it all together with balanced, nuanced wines that speak to our beautiful Petrichor Estate Vineyard located in the Fountaingrove District AVA. There is a decided energy in Petrichor wines and we hope you will enjoy them now and for many years to come. Ames Morison, a Virginia native, graduated from Tulane University with a degree in Ancient History. His agricultural career began with the Peace Corps in Guatemala. He was tasked with encouraging local people to use traditional but often forgotten, modes of farming. This role nurtured a strong belief within Ames that modern intensive farming was a poor replacement for diversified agriculture and that a more balanced and sustainable approach to growing crops was critical to the land’s overall health, as well as ours. 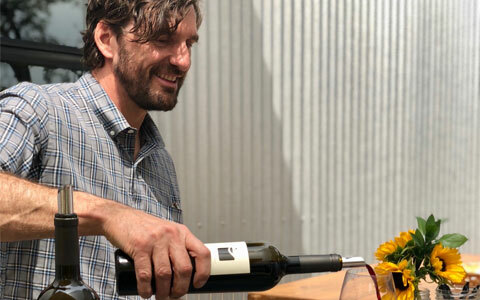 These experiences, combined with a lifelong fascination with fine wine and a father who farmed, inspired Ames to found his own winery with his best friend and Tulane classmate, Chris Medlock James. 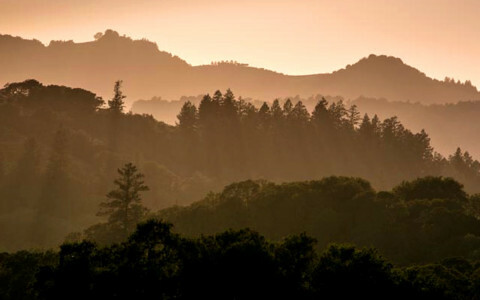 They selected the Bell Mountain Ranch in Sonoma County. 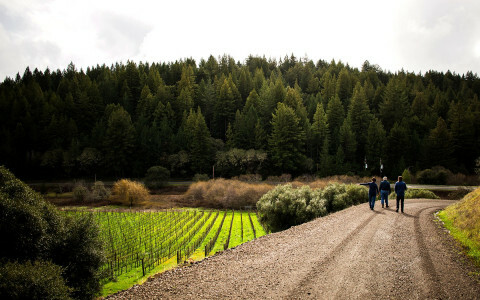 At the nexus of Alexander Valley, Chalk Hill, and the Russian River Valley appellations, it was an ideal site to develop a solar-powered winery and organic vineyard. 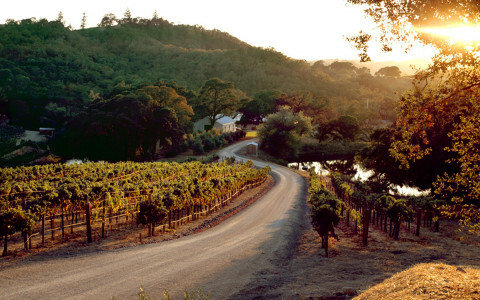 Ames planted most of the 55-acre vineyard as well as supervised the winery’s construction. 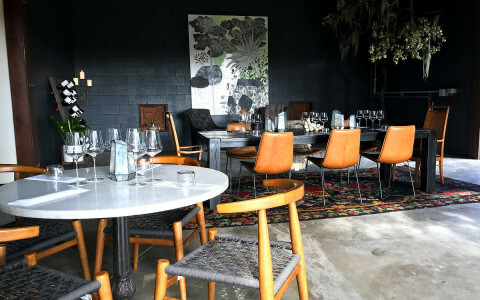 Medlock Ames is known for its distinctive and welcoming vibe at both the Tasting Room on Highway 128 and the Ranch. The wine portfolio is a carefully curated small lot collection that showcases Ames’ penchant for site-driven wines. When not making wine or farming, Ames is a member of the band, The Beautiful Questions. Wren Hop sits 600’ above the Russian River Valley on a small hill with 360-degree views of the surrounding area. We specialize in limited production Pinot Noir and Chardonnay created in a rich, opulent, complex style. At Wren Hop, our goal is to find outstanding vineyard sources from the top producing regions to supplement the 5 acres of Russian River Valley Pinot Noir on our estate, bringing us to an average annual case production of around 1000 cases. Organic farming, detailed sorting, extended cold soaks and 100% new French oak all play a role in our wines of power and finesse. The evening starts at 6:30 pm with bubbles and a speech from evening’s featured winemaker. Must call (707) 887-3300 to secure reservation. We require a credit card at time of reservation. We only use this card if cancelled within 7 days of dinner date. If cancelled within 7 days of dinner date, there is a $100 per person cancellation charge. We are not able to accommodate any dietary restrictions for this event. The Wren Hop wines are also known for their unique names and wrap-around labels, as conjured by owner Jim McDonough. Every wine gets a unique name and a unique back panel image, making them some of the most memorable bottles in the wine world. The wines are available directly from the winery and periodically via allocation. 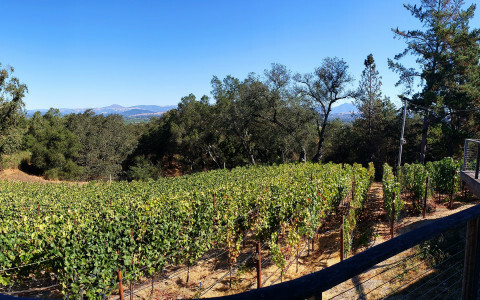 Noah is a Missouri native who followed his wine passion to California in the early 2000s. 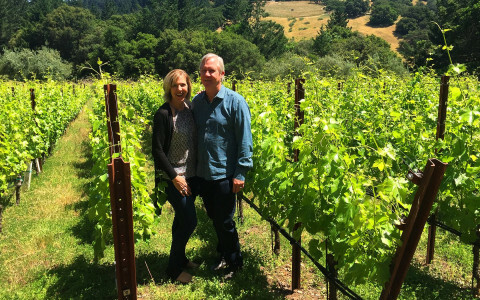 He has been making benchmark Pinot Noir in Northern California for 15 years, working with top sites like Coastlands, Rice-Spivak, Kiser and Wendling Vineyards to craft elegant and soulful wines. He also creates cool-climate Riesling, Sangiovese and Syrah (among other things) that are known for their complexity and nuance. 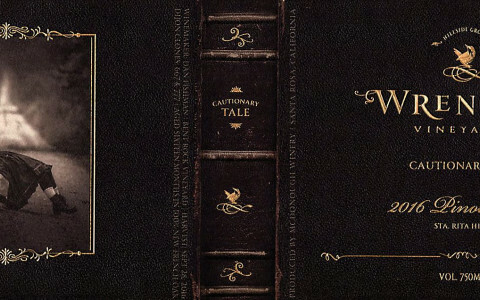 Noah was also the co-founder of Banshee Wines and Valkyrie Selections. He runs Reeve Wines in Healdsburg, CA with his wife Kelly and their two children Remy and Reeve.